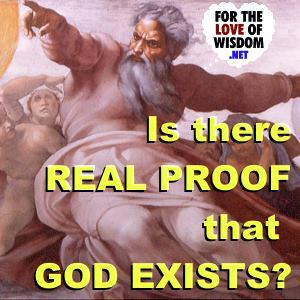 A Christian Youtuber has made eight arguments for the existence of God. He thinks that if even one works, that will be sufficient to prove God. But none work, as I explain here. Note that I have written subsequent posts in which I have considered some of these arguments in greater depth.